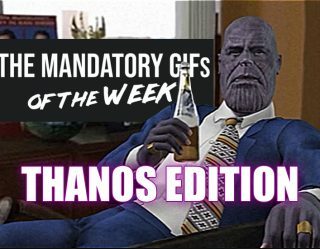 There are times when we as the human race must just sit back and say to ourselves “maybe our time has come,” that maybe we will never get better than that time we base jumped from orbit, or uploaded that cat video that tops all other cat videos. Times when it seems we've reached our potential. And conversely, there are times when we just slap our foreheads as hard as possible, stupefied by the sheer absurdity of members of our own species. This list covers the latter, not the former, by the way. To celebrate the hypothetical end of the world in This Is the End, we’ve decided to pick five awful games that make the end of all things not seem so bad. These are the games that make us shake our heads, face-palm as hard as humanly possible and just admit that it might be time to put our species out to pasture. 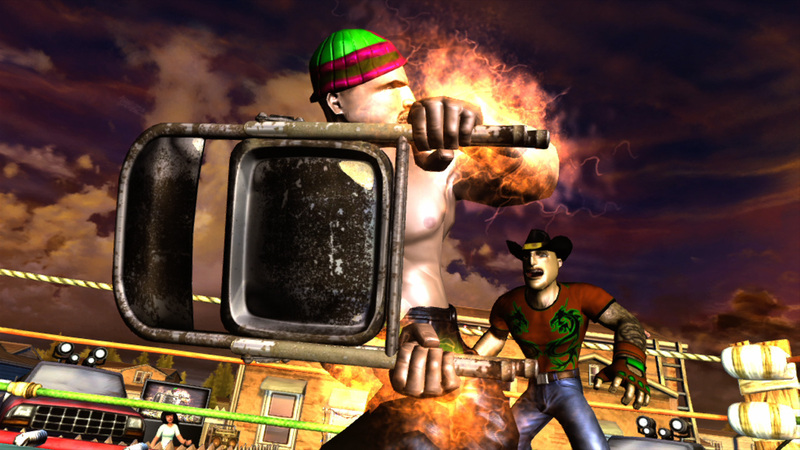 Duke Nukem Forever was first announced way back in 1997, yet it didn’t see release until 2011. The title went through the hands of multiple developers, starting with 3D Realms and ending with Borderlands developer, Gearbox Software. If anyone could have righted the ship, it would have been Gearbox, but Duke Nukem Forever was such trash that no amount of love could ever turn this ugly duckling into a beautiful swan. The reason it makes this list is largely due to the fact that through all the delays and years of making fans wait, the game’s various developers were still somehow convinced it was a project to see through to the end. Duke Nukem Forever was a game built on the childish sensibilities of a ‘9os shooter, yet finally launched in a market that had not only moved way past its mechanics but also its humor. 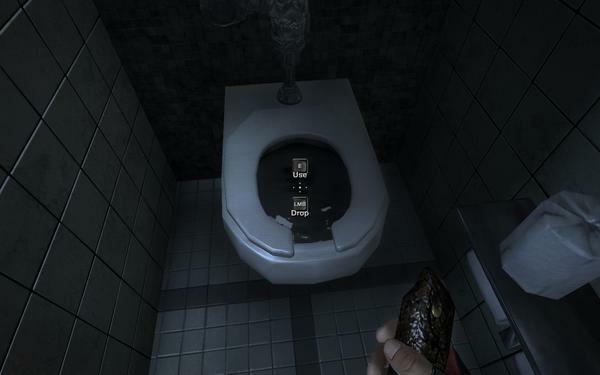 Therefore, Duke Nukem Forever felt like a that friend who, even in his late 20s, still makes poop jokes… Dude, grow up already! Of all the games on this list, Farmville is the one that’s actually functional. However, its inclusion on this list is warranted for the precedent it set for microtransactions in games. Technically, Farmville is a game that's free to play, but in order to play at a regular clip, you need to pump real money into it to unlock the abilities that allow you to continue to tend to your crops and cows. 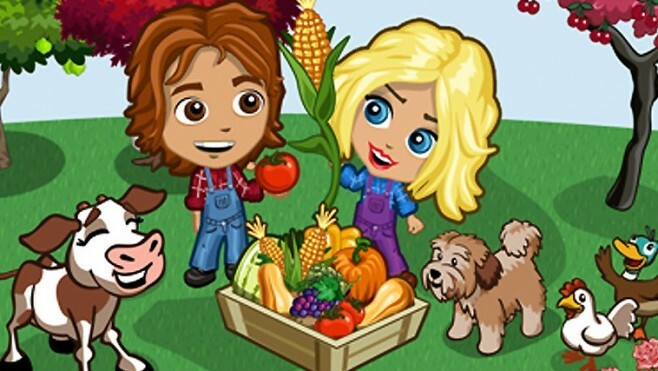 Farmville let order publishers and developers in on a terrible little secret: you can deliver half a game for “free” and then force people to spend loads of money to keep playing and, gasp!, people will actually do it. 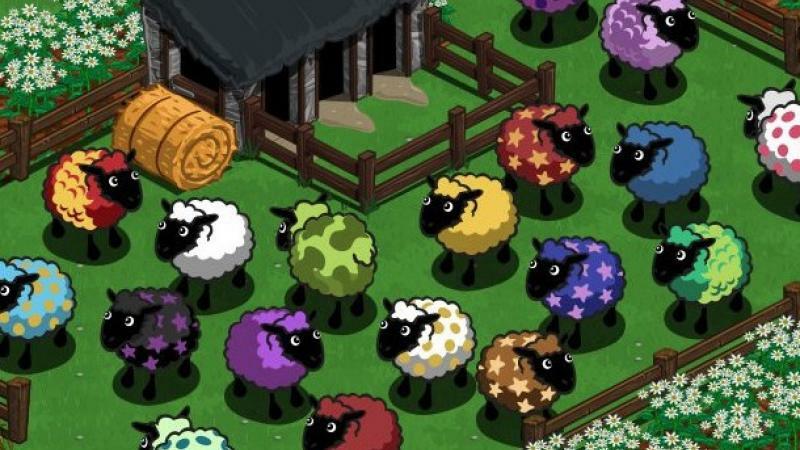 And once this terrible secret was out there, many publishers and developers jumped on the bandwagon, turning a lot of our favorite franchises into money pits masked as “free.” Shame on you Farmville, you homewrecker, you! E.T. is often cited as the worst game ever created, so its inclusion on this list shouldn’t be a surprise. Atari managed to secure the rights to develop a game based on E.T. 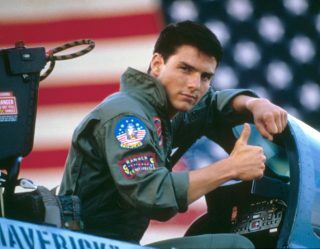 in late July 1982, giving the game’s developer, Howard Scott Warshaw, only five weeks to create the game in time to hit release during the holiday season. Clearly, this wasn’t going to work out. E.T. was a mess of a game; it’s poor performance almost crippled Atari, leading to a massive financial loss for the company in 1983 and 1984. There’s even an urban legend that says all the remaining, unsold copies of E.T. were buried in a New Mexico landfill, although they have never been discovered… yet. 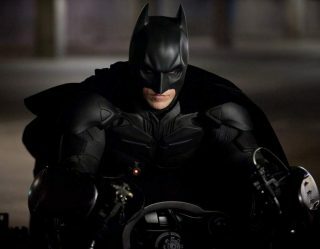 Thanks to Rocksteady’s Batman Arkham games, superhero video games have made a bit of a comeback in recent years. But before those were around, we had to turn to stuff like Superman 64 to get our superhero fix. And boy was Superman 64 atrocious. In fact, calling it Superman 64 is giving it more credit than it deserves. The game should have been called “Ring Flyer 64,” in all honesty. The game barely made you feel like a competent human being, let alone the Man of Steel. 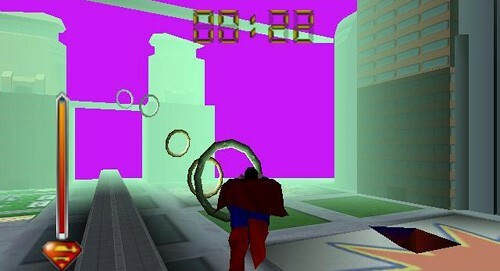 Superman has always had a tough time transitioning to the realm of video games, but Superman 64 takes the cake (still!) as the absolute worst example of Krypton’s son in the digital arts. You knew we had to have a Kinect title in here somewhere. It was a tough choice between Kinect Star Wars and Hulk Hogan’s Main Event, but Hulk Hogan takes the dubious honor simply because at least Kinect Star Wars was operational. It’s kind of ironic that for a Kinect game, the Kinect functionality didn’t work in the slightest for Hulk Hogan’s Main Event. You had one job! 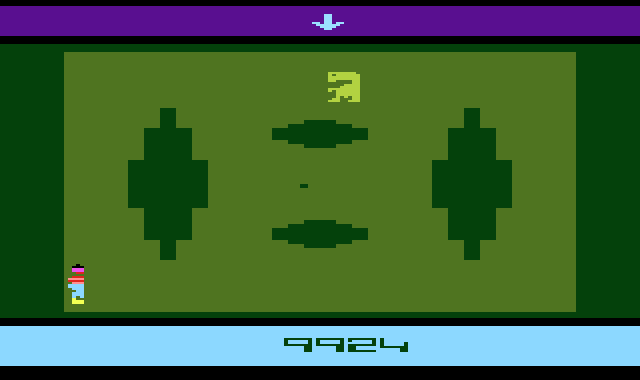 The game had trouble picking up body movement, and even when it did work properly (mostly), the game was still a bore to play. The only redeeming quality of Hulk Hogan’s Main Event was the bits where you got to strike poses to rally your fans. But a good game, that does not make.